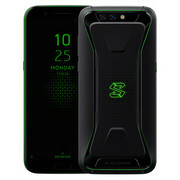 The Xiaomi Black Shark gaming phone offers a water-cooling system, a metal case in an industrial design, and an optional gamepad. Should gamers get misty-eyed about this phone or will only eccentrics import it from China? Find out in our review. For just over £400, the Black Shark is among the most powerful and well-equipped devices to date. It's got a relatively clean software experience, great battery life and a useful gaming mode to keep you focused on play. It's not the perfect phone though – even at this price point. The Xiaomi Black Shark may not be the best at much, but it is a stunning deal for the price. As a gaming machine it will leave most satisfied, and as a phone it competes with the best of the best. 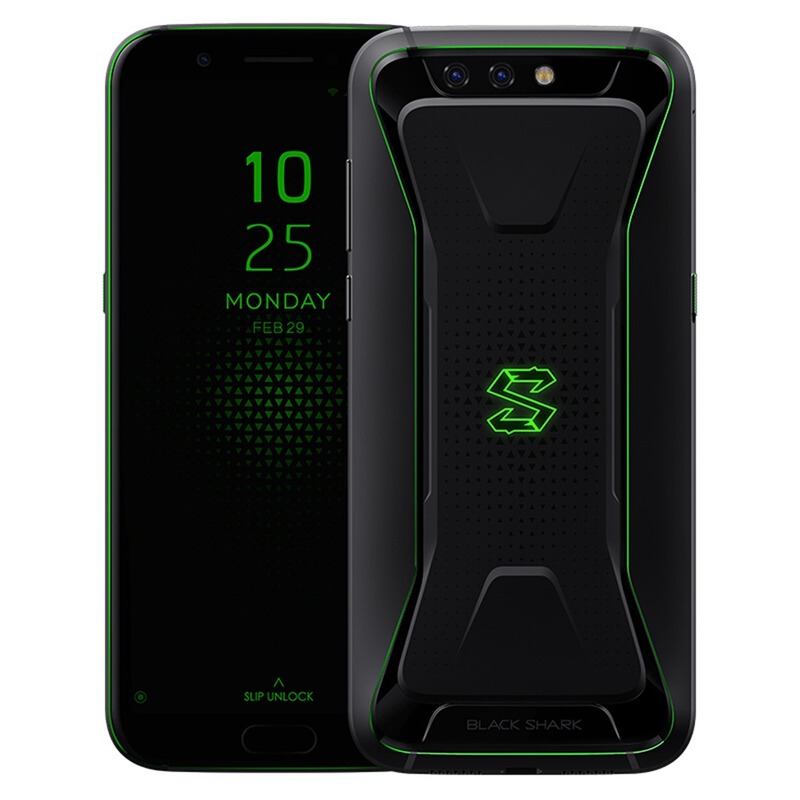 On the basis of the previous model of black shark, the Black Shark Helo has made many improvements in appearance, lighting effect, external release, heat dissipation, etc., which also makes it a more balanced and excellent game phone. If you are a gamer, the Black Shark Helo is still a cost-effective option. Xiaomi Black Shark Review: Worth-it Gaming Phone? The Black Shark gaming phone did provide an amazing gaming experience. The graphics were great and the company was able to include features that aids in better game-play. Although I’m sure that some people might complain how the controller is one-sided, it will still depend on the user’s preference. The device’s camera was also decent, admittedly better than some smartphones. 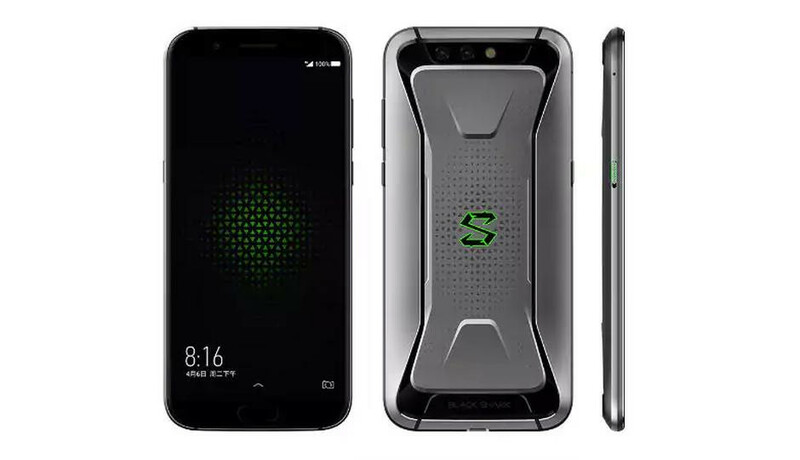 What are your thoughts on the Black Shark Gaming Phone? Let me know in the comments. 86% Xiaomi Black Shark Wie gut ist das Smartphone mit dem Gamepad? Positive: Powerful hardware; high gaming performance; big screen; metal case; excellent cameras; decent speakers; long battery life; quick charging; nice connectivity. Positive: Nice gaming performance; elegant design; good display. Positive: Premium design; great built quality; powerful processor; good cooling system; decent speakers; nice connectivity. Negative: Very thick. Positive: Great display; excellent speakers; nice gaming performance. 82.51%: This rating should be considered to be average. This is because the proportion of notebooks which have a higher rating is approximately equal to the proportion which have a lower rating.